We piece together what is known about 27-year-old Brandon Nathan Teixeira who is on the run and charged with first degree murder in the 2017 shooting death of Nicholas Khabra. 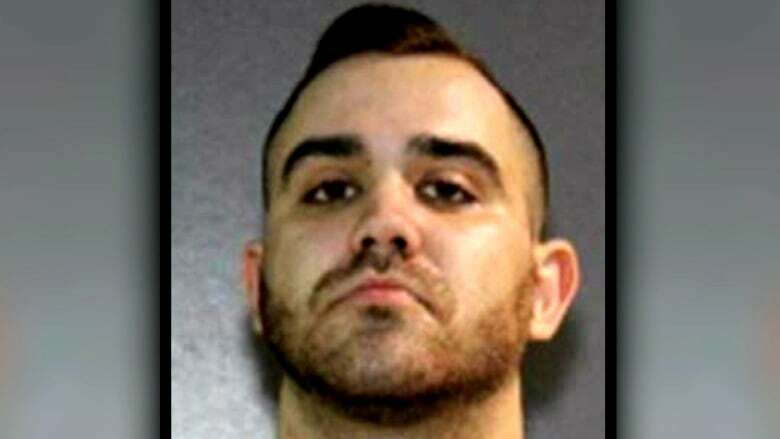 RCMP call him their most wanted man and have posted a $5,000 reward for information leading to his arrest, but Brandon Nathan Teixeira is still on the run. 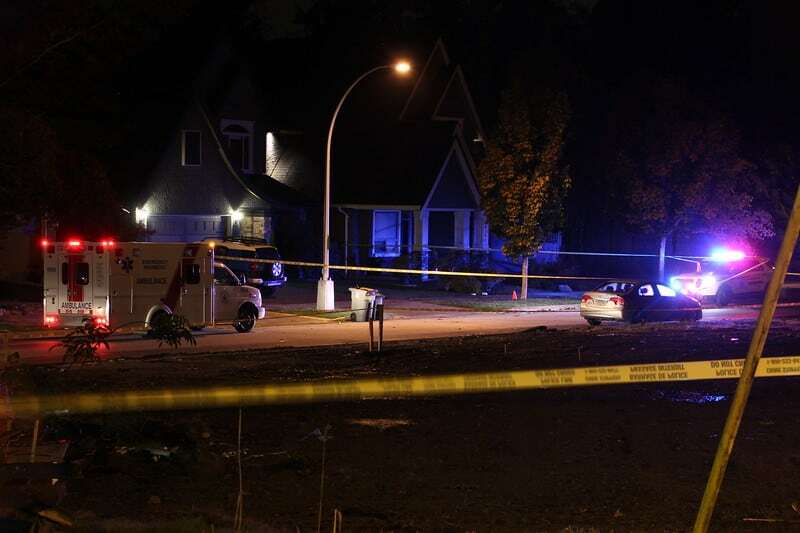 Texeira, 27, was charged Sept. 6 with the first-degree murder of Nicolas Khabra, who was fatally shot in Surrey on Oct. 23, 2017. Tips are flowing in from PEI to Vancouver Island, according to Cpl. Frank Jang of the Integrated Homicide Investigation Team (IHIT). Jang says police are just one phone call away from catching Teixeira. "This has certainly got the attention of everyone in the country, and we're hoping there's going to be that one piece of information that comes in that can lead to his whereabouts," Jang said. Teixeira is well-known to police and the courts for crimes committed in the Lower Mainland. Records show an escalation of crimes and charges. In October 2011, the Surrey man was charged with possession of cocaine for purpose of trafficking. Texeira received a 15-month conditional sentence and a 10-year firearms prohibition. In June 2013, Texeira is charged with break and enter, dangerous driving and evading and obstructing police. He was given a conditional sentence of eight months, an 18-month driving ban and an 18-month probation order. In January 2015, Texeira was convicted of possession of cocaine and heroin for the purpose of trafficking, obstructing police and impersonation. For that, he was given a lifetime ban on firearms and a year in jail. In June 2016, Texeira was charged with aggravated assault, threat to use a weapon and uttering a death threat, charges that are still working their way through the system. In April, June and July of 2018, Texeira was cited for various breaches of conditions including breaking curfew from an earlier sentence. Rob Gordon, a criminologist at Simon Fraser University, said police and the public are frustrated. "He's escalated quite considerably," Gordon said. "The shopping list has grown, and he has ended up at the top of the list with one of the big offences." As for Teixeira's whereabouts, police say he is most likely in the Lower Mainland but he has connections to Calgary and Edmonton. "His family has been very co-operative with us," said Jang in an interview with CBC News. "They are helping us in trying to find him. They want to put an end to all of this as well." He says Teixeira is extremely dangerous and poses a great risk to the safety of the community because of his violent behaviour. Police also believe people are helping him. "We know that there may be people who are assisting him evade police, evade capture and we need to caution them they are committing an offence by doing so," Jang said. "Sooner or later, the lure of a $5,000 reward will kick in and somebody will turn him in."